Frankfurt. Germany’s financial capital is home to one of its liveliest gay pride parades – with lots of floats and a main stage with 3-days of entertainment . The costumes in the parade are pretty outrageous and very inventive. the town’s gay bars come to life , hosting all sorts of parties for all tastes. 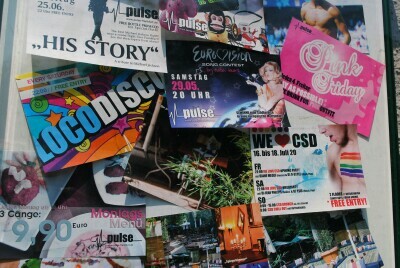 CSD Frankfurt, one of the five largest CSD Prides in Germany and yet has retained its family atmosphere. That the CSD has become too commercial and too apolitical, Joachim Letschert, spokesman for the CSD Committee has declined it. In the mega-spectacle CSD , it goes to party and lots of action. For three days the pubs dominate the scene at Gay Frankfurt.